Call to Whistleblowers – Hep C Drugs Cost Taxpayers $4.7 Billion! Hepatitis C drugs are threatening to bankrupt the federal Medicare program. Spending on these new drugs has increased more than 15 fold in just one year. 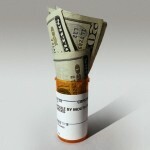 Some prescriptions cost taxpayers $1000 per day! Drug companies are having a field day feeding at the pubic trough but taxpayers are paying the bill. The huge costs are also causing higher deductibles for many Medicare beneficiaries. The cost of Sovaldi, manufactured by Gilead Sciences, is $84,000 for just 12-weeks of treatment. 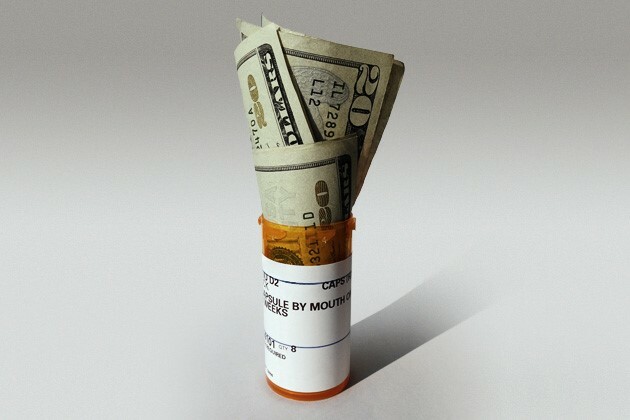 Taxpayer expenditures through Medicare on that drug were more than $3 billion last year. Spending on another Gilead drug, Harvoni, hit $670 million even though it was only on the market for a few months. A third drug, Olysio, manufactured by Johnson & Johnson affiliate, Jansenn cost $821 million. Are these prices legal? Maybe. As a condition of receiving Medicare reimbursement, pharmaceutical companies generally have to give their best prices to the government. We have seen cases, however, where companies conspire with one another to artificially raise prices or discount their drugs in other countries. In the latter scheme, some disreputable pharmaceutical companies change the chemical composition or formulation of their drugs slightly so they can claim the drugs are different. If price fixing or price irregularities exist, the potential recoveries would be huge. Whistleblowers who bring Medicare fraud cases are eligible for an award of up to 30% of whatever the government collects. Because the law allows triple damages, whistleblowers can make a fortune. More importantly, they can also save both taxpayers and Medicare recipients billions of dollars as well. The federal False Claims Act is a Civil War law that empowers whistleblowers to act as a private attorney general and file cases on behalf of the government. These lawsuits are filed under seal and remain secret while the government investigates. If the case is successful, whistleblowers earn between 15% and 30% of what is collected. Some of the largest whistleblower cases have involved big pharma. To qualify for an award, whistleblowers must have original source (inside) information. The drug must also be sold to the government or approved by Medicare or Medicaid. Most drugs qualify. or by telephone at (414) 704-6731 (direct). All inquiries are protected by the attorney – client privilege and kept completely confidential. MahanyLaw – Proud supporters of the Pharmaceutical Integrity Coalition.